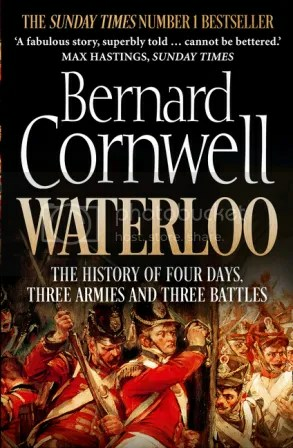 The Battle of Waterloo is one of the most documented events in history; it’s also one of those times in history that’s very close to Bernard Cornwell’s heart. 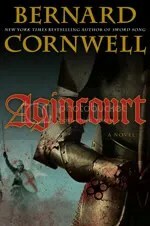 The bestselling author is known for his medieval historical fiction and is definitely a master of the genre, but now, for the first time, Cornwell has created a work of nonfiction in Waterloo. The subtitle encapsulates the book: the history of four days, three armies, and three battles. The book is divided into relatively short but riveting chapters, each ending with a selection of photos and artwork – in color where available – making Waterloo a wonderfully illustrated edition for any history buff. Cornwell spends little time with the first two battles, Ligny and Quatre-Bras, providing a detailed step-by-step report of the battles in Cornwell’s talented way, and using detailed formation maps to make things clear for the reader. 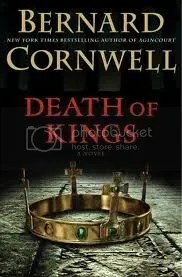 The last third of the book is dedicated to the battle of Waterloo and perhaps what makes the book so fascinating is how much Cornwell uses from letters and diaries and other primary sources that give the book life, taking the reader back to the historic time. Originally written on June 4, 2015 ©Alex C. Telander. To purchase a copy of Waterloo from Amazon, and help support BookBanter, click HERE. 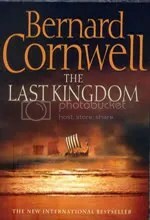 Medieval historical fiction extraordinaire, Bernard Cornwell, is back with the next installment of the Saxon Tales. The Pagan Lord is the seventh in the series, with King Alfred gone and the land is on the eve of war between the Saxons ruled by Alfred’s son, Edward and Wessex; while in the north, the Danes led by the Viking Cnut Longsword looks to take more land. 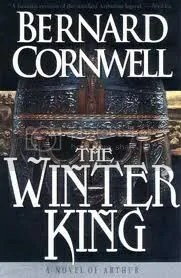 Our hero, Uhtred, has had his ups and downs in the series, but now wishes to bring what men he can together and take back his inheritance in the distant north land of Bebbanburg, but he will have to fight his uncle and progeny to do that. 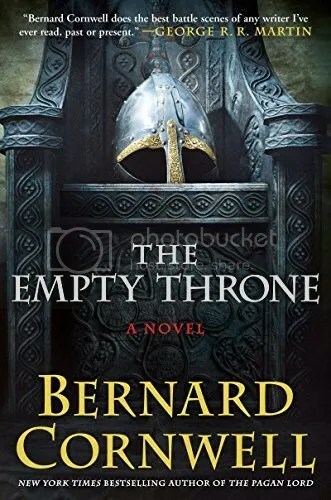 The Christian faith is also growing in this place that will one day be called “Angeland,” and when Uhtred kills an important bishop, he finds those of the faith also warring against him. The Pagan Lord pushes Uhtred to the very edge and beyond, bringing the reader along with him. It shows Cornwell doing what he does best, moving his characters around and pitting them against each other in magnificent battle scenes. 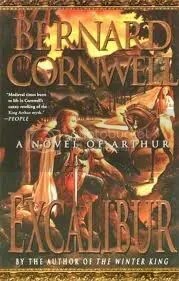 No one Cornwell book is like the other, which is what makes him such a great writer. Originally written on January 27, 2014 ©Alex C. Telander. 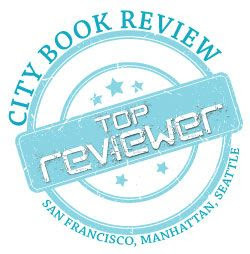 To purchase a copy of The Pagan Lord from Amazon, and help support BookBanter, click HERE. The Black Prince is one of those enigmatic figures shrouded in mystery, superstition and rumor from the medieval period of the fourteenth century. 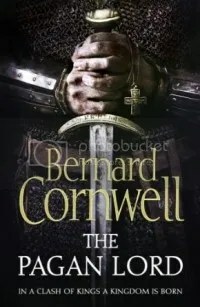 In 1356, bestselling historical fiction author Bernard Cornwell provides his take on it by bringing back a popular and main character from his Grail Quest series, in Thomas of Hookton. Thomas has created quite a name for himself and his small band of men, known as Le Bâtard, traveling through France and fighting for the English. But he is now charged with a new quest by his lord, to recover the ancient and lost sword of Saint Peter, known as Le Malice, a relic from the past that will provide a great symbol and power to whichever nation possesses and wields it. The French want it to get rid of the English; and the English want it to subdue the French. 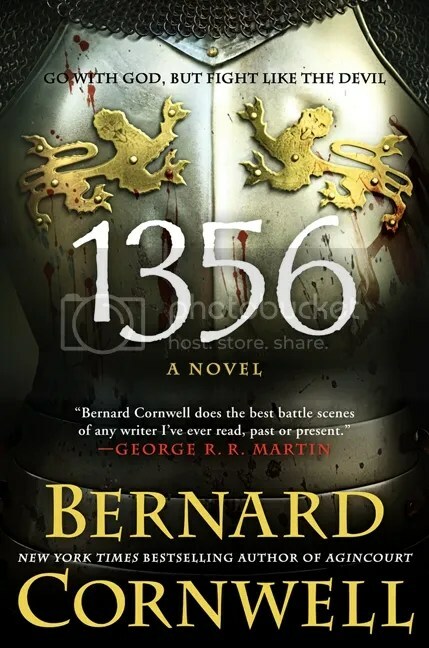 1356 is another great example of Cornwell writing at his best, and it’s not necessary to have read the earlier series, as he fills you in where necessary. 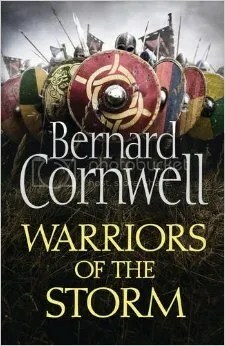 His action scenes are written with skill, putting the reader right there, culminating with the great battle of Poitiers. Originally written on January 7, 2013 ©Alex C. Telander. To purchase a copy of 1356 from Amazon, and help support BookBanter, click HERE.